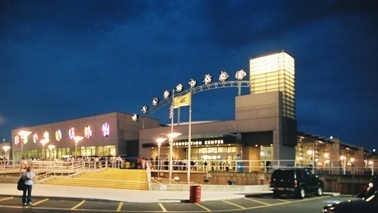 major attractions, restaurants and shopping. 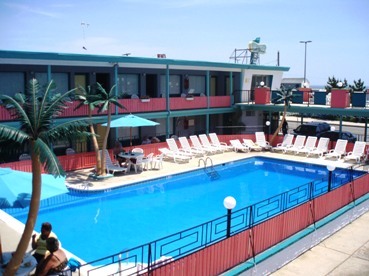 Luxury efficiency and motel units across from the beach and boardwalk. Quiet family atmosphere. 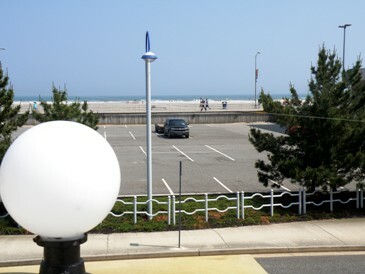 Wildwoods best location. Call for Prom Special Rates! Check-In After 2:00 PM, Check-Out 10:00AM. All advance reservations will be held until 6:00 PM unless notified of later arrival time. 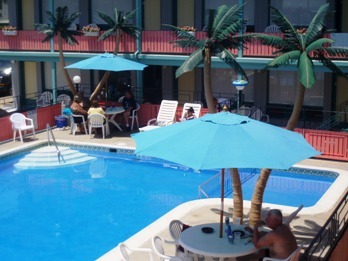 Deposit of one night is required and is refundable up to two weeks prior to arrival date (less 25% service charge). Deposit not transferable and is applied to last day of reservation. RATES DO NOT INCLUDE 14% SALES TAX. Checks acceptable only for deposit if received two weeks prior to arrival. Balance to be paid at Check-in - cash, travelers checks or money orders preferred. Visa/Mastercard accepted.Misrepresentation voids reservation and may forfeit deposit. Reservations are subject to strikes, failure of guests to vacate and causes and conditions beyond our control. NO REFUNDS ON UNUSED DAYS OR NO SHOWS. Please make other arrangements for your pets. VISITING GUESTS MUST REGISTER AT OFFICE UPON ARRIVAL. 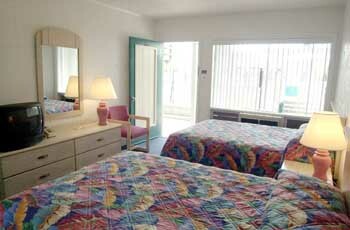 Visitors may use motel facilities at same rate as additional person. Website created by Lewis Publishing Co.